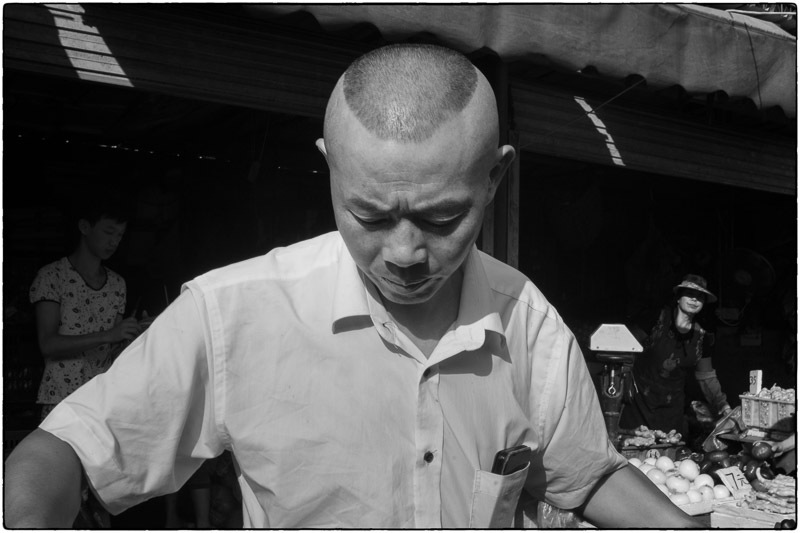 I’ve run out of words to describe the central market in Qingxi. 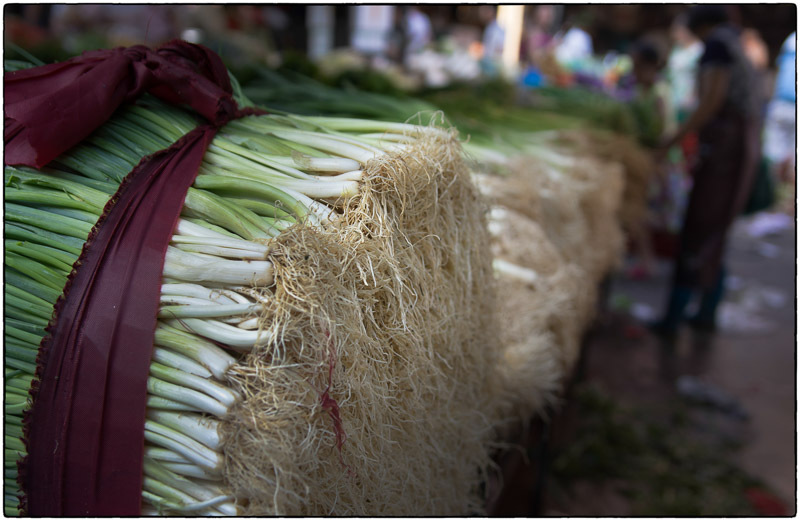 It’s simply big and full of sights, sounds and smells. 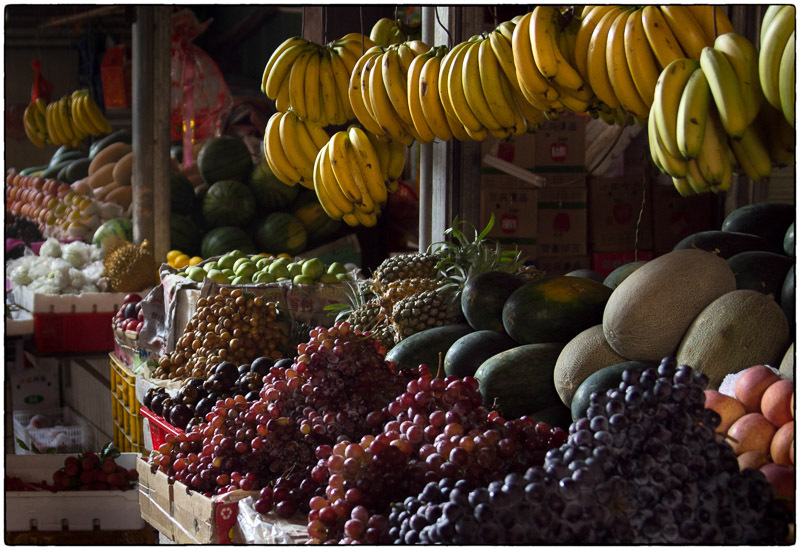 I like to go to the market at 6am or 7am when the sun is low and throws interesting shadows. 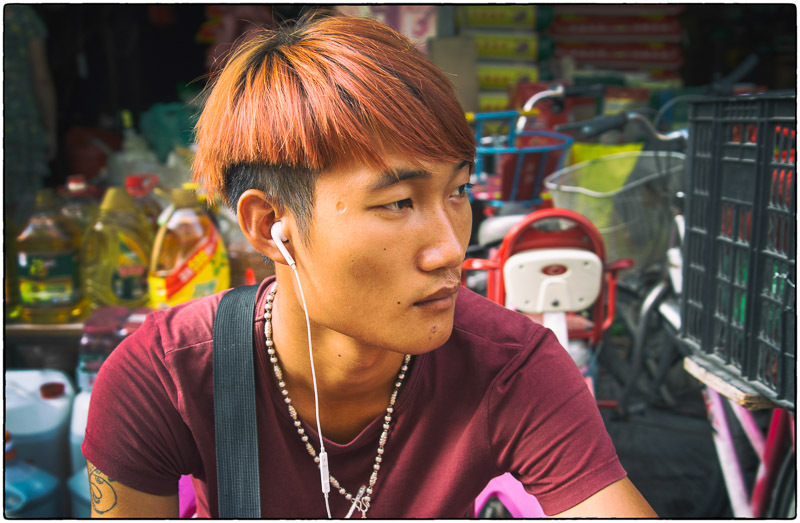 The rim light is amazing. 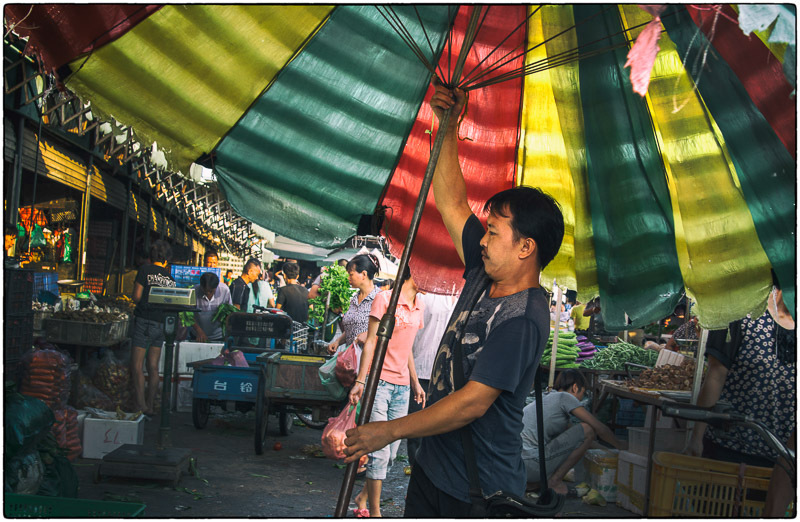 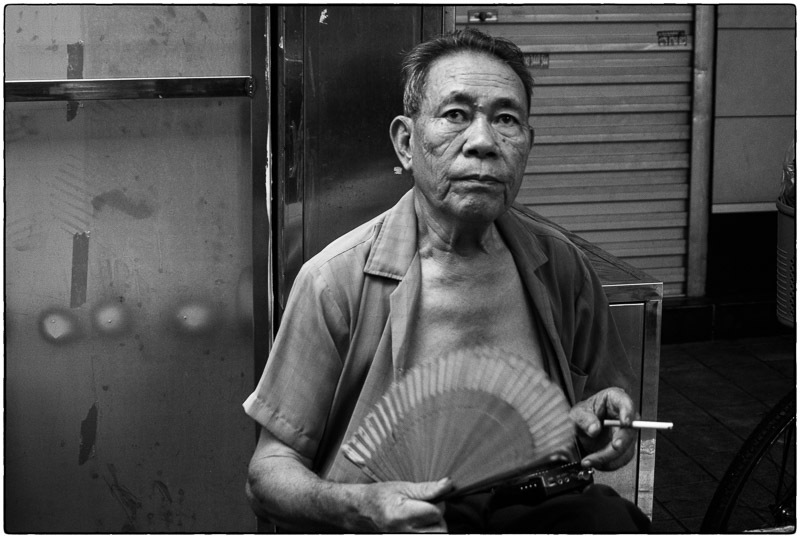 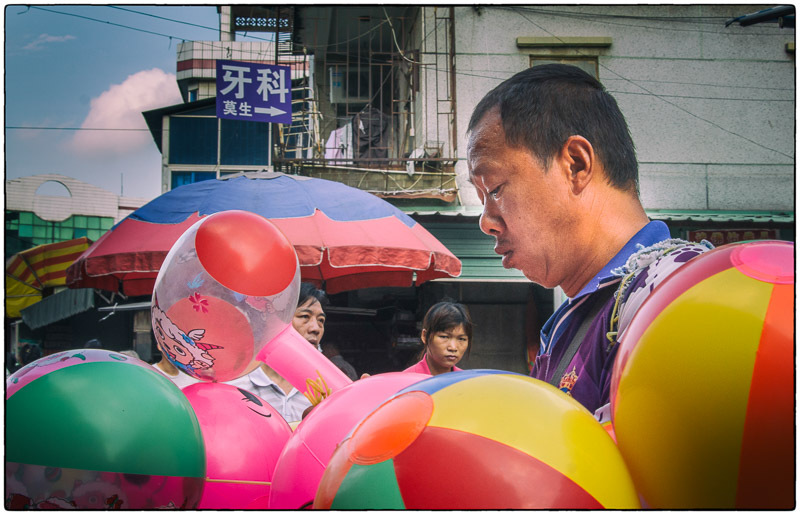 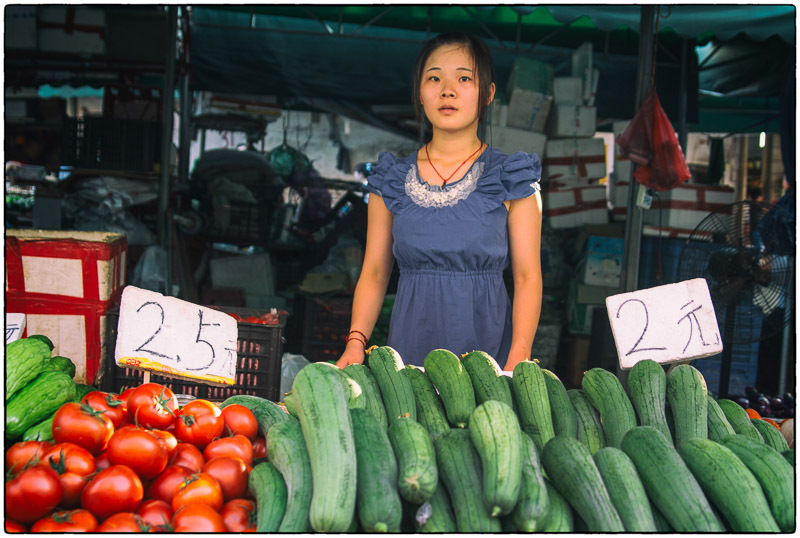 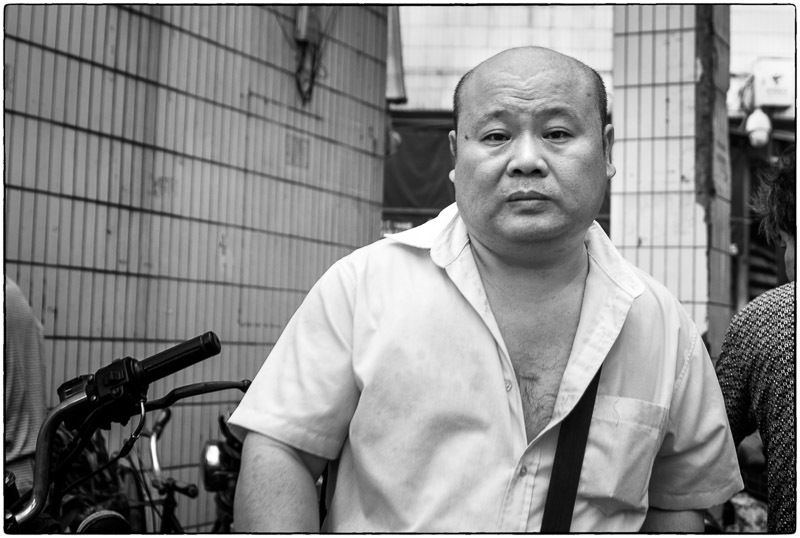 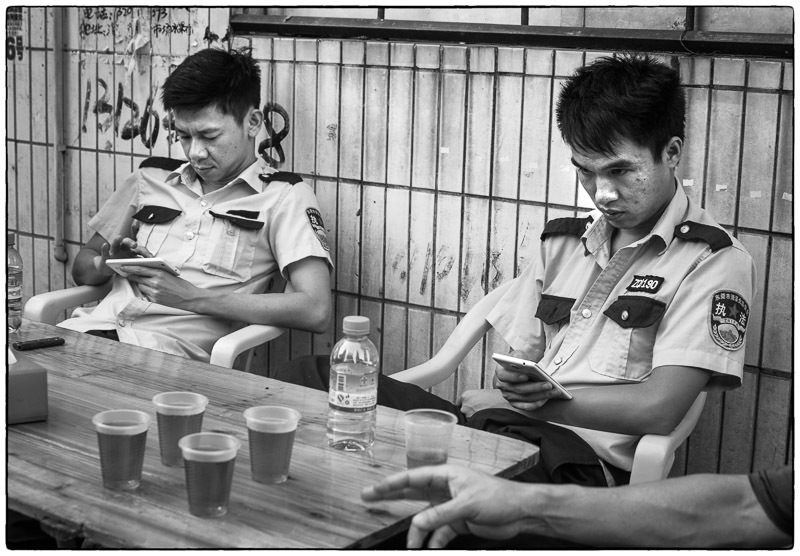 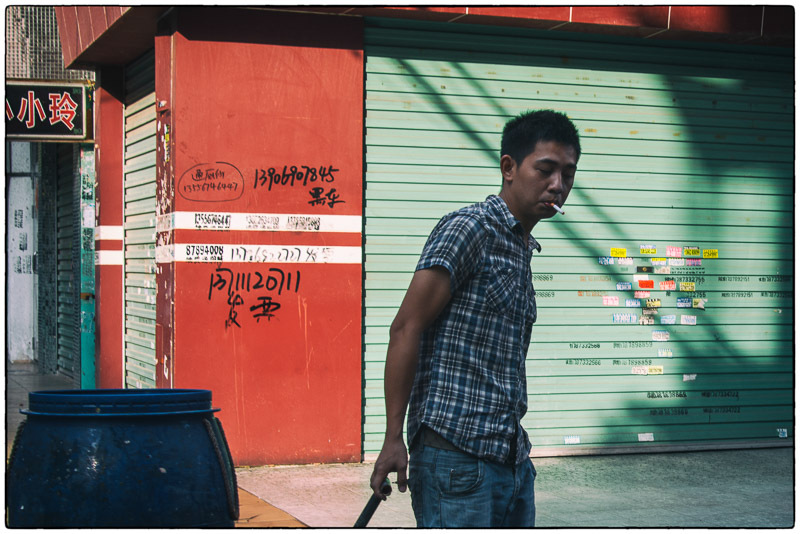 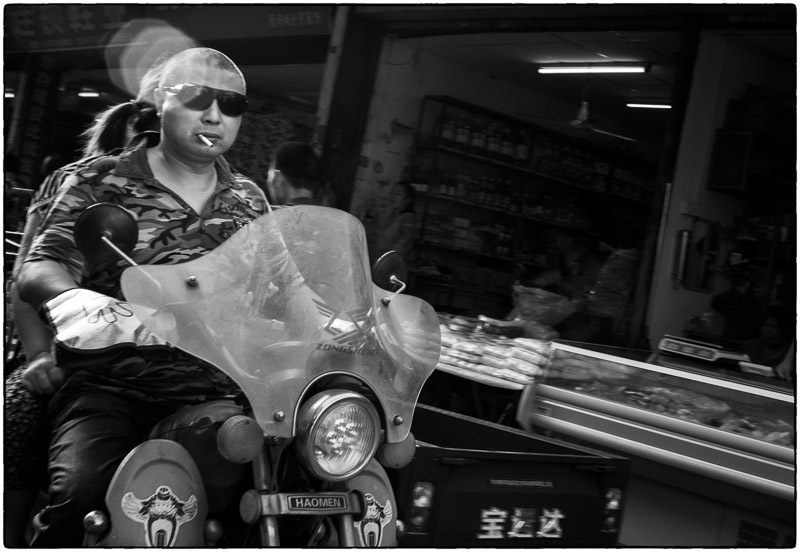 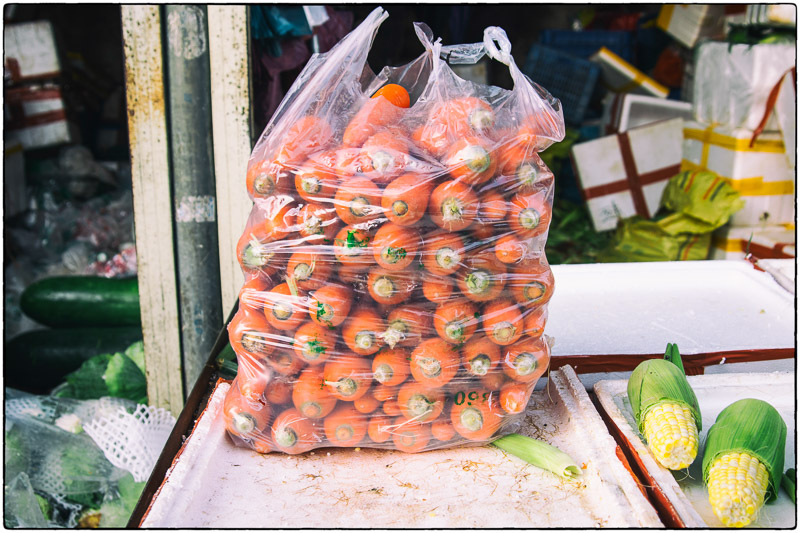 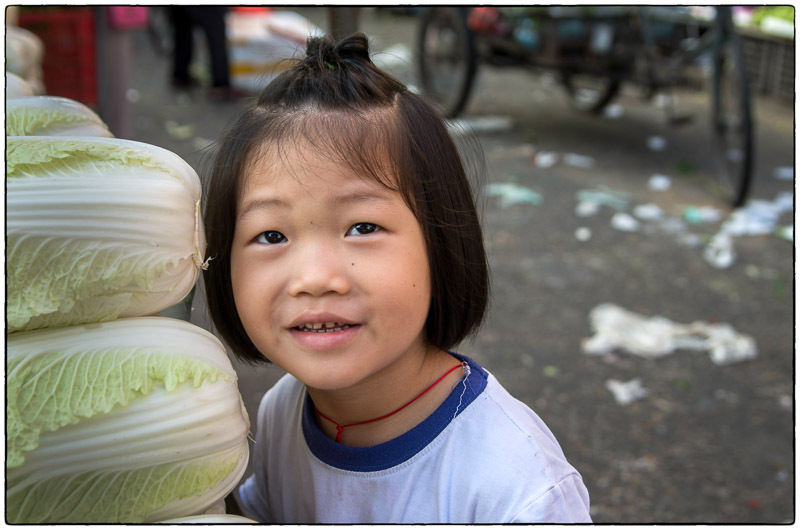 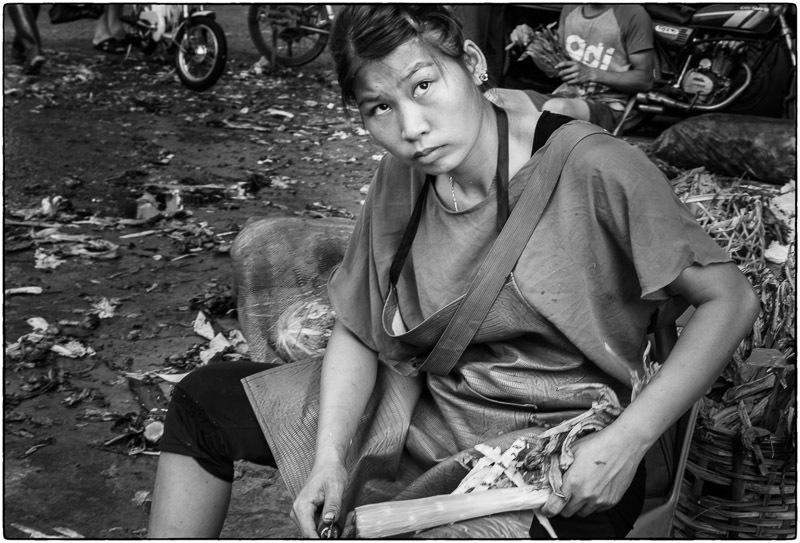 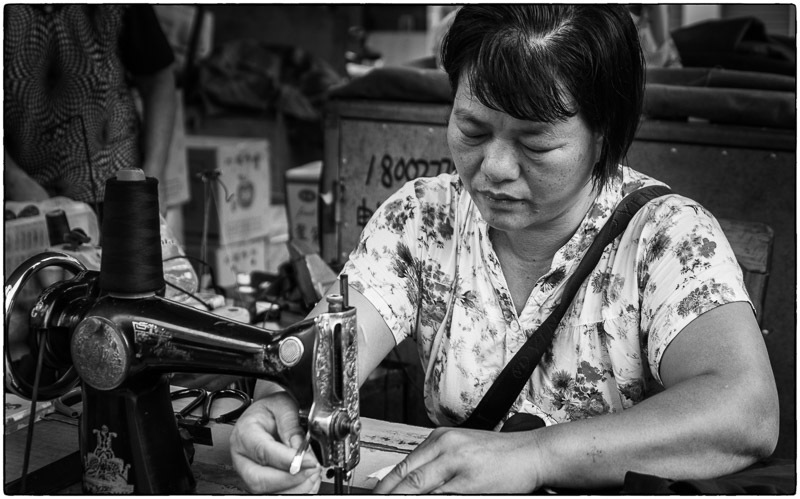 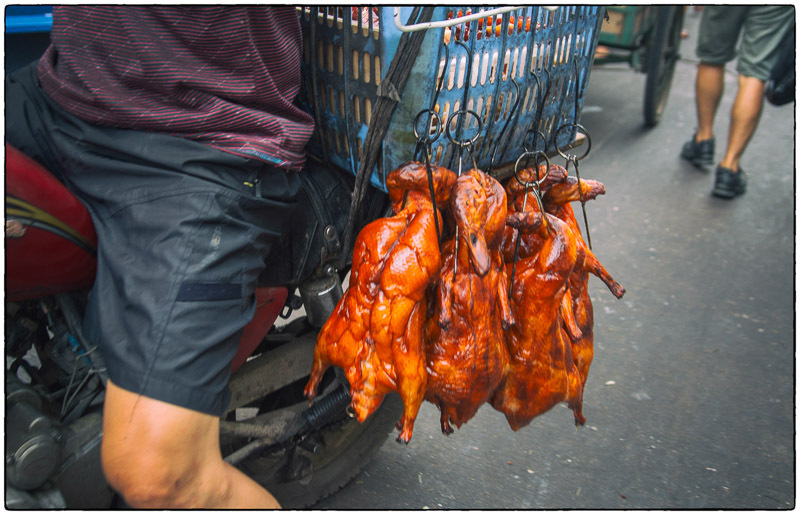 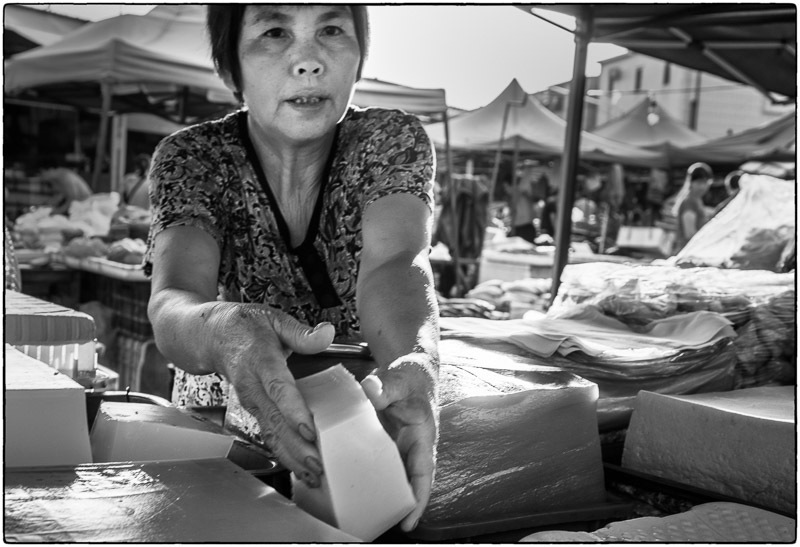 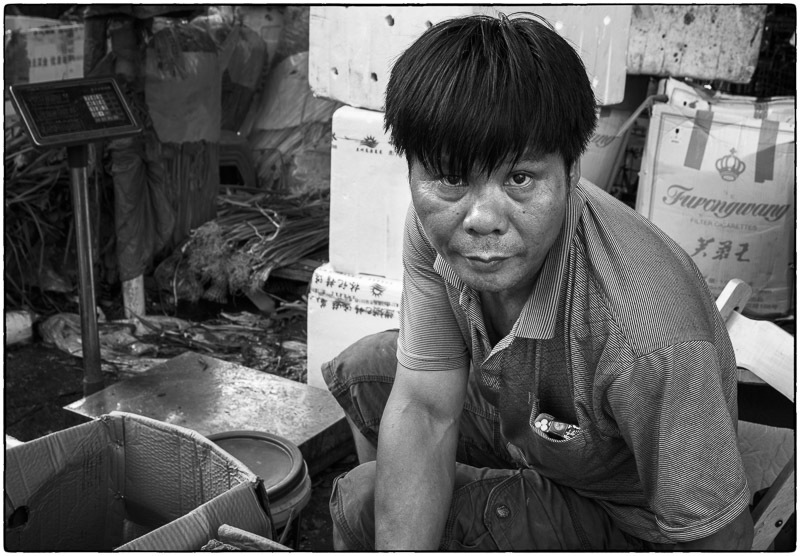 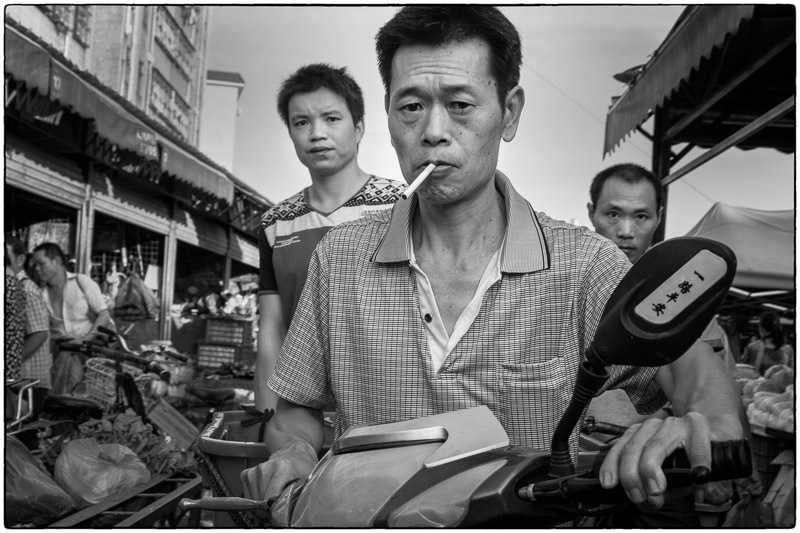 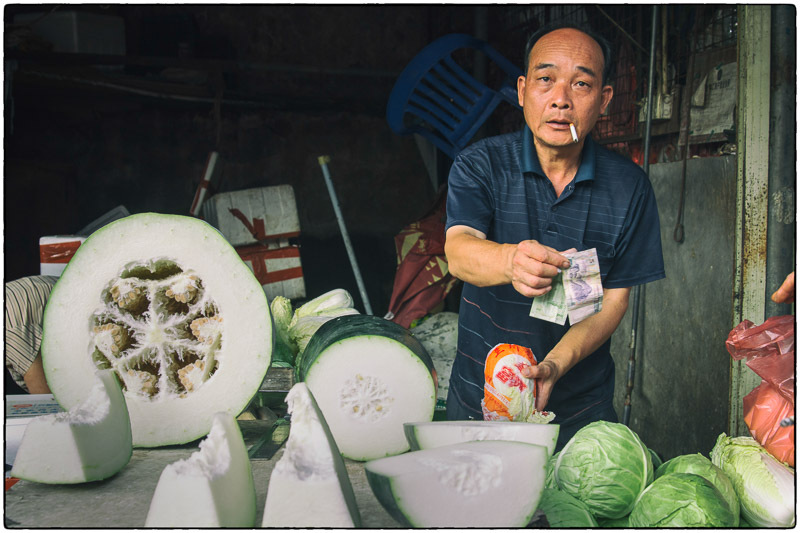 July 25, 2015 | Filed under China, Food, Old People, Portraits, Really great shots, Shopping and tagged with China, Eats, kids, Old people, Street food, Street photography.